Here Comes the E-Conference Report: The PIB & YOU! We are very proud to present the report of the E-Conference, The (Petroleum Industry Bill) PIB & YOU. The report summarizes the key issues and observations from the 3-hour moderated web conference, held on Saturday, July 14, 2012. 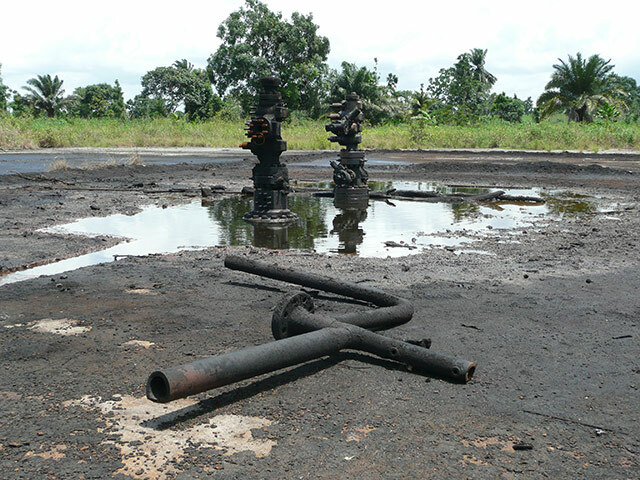 The e-conference’s five lead discussants comprised of oil industry experts, oil policy analysts, a labour leader and environmental justice advocates, namely: Peter Esele, Opeyemi Agbaje, Jeremy Weate, Ledum Mitee and Samuel Diminas. With a simultaneous live streaming of the key issues and highlights of the discussions on Twitter, using the #PIB and #PIBng, participants were drawn from all works of life, all sectors of the Nigerian economy, while steps were taken to ensure that key officials of government ministries, lawmakers (Senate and the House of Representatives), parastatals, oil multinationals and advocacy groups, observed the proceedings. The conference had a global reach, with participation recorded mainly from fifteen countries across six continents: Nigeria, United Kingdom, United States, Russia, Austria, Germany, Canada, Cyprus, Ukraine, Malaysia, Philippines, France, Senegal, Kenya and Ghana. A total of four (4) analytical papers, (24) queries and (5) commentaries on the Bill were received prior to the e-conference and widely disseminated to both the lead-discussants and a global audience using the organization’s online portals and knowledge sharing platforms on the social media. 30 additional questions were received on the conference day. Spaces for Change would like to thank all the lead discussants, and the 1, 600 members of the Spaces for Change’s group (Discussion Room) on the Facebook networking site, for their invaluable contributions: presentations, legal analysis, questions, comments, debate, analytical papers, and feedback during the econference. Special thanks go to Kelechi Deca and Pamela Braide who moderated the e-conference discussions. Additional thanks go to Olusola Osineye, Chinedu Chiefsan Akwuobi, Chyke Nwokedi, Madunagu Emeka, Dayo Olaide, Julie A Dee, Chetaala Iloh and Ann Ammishaddai Padua, Adesoji Adebisi for coordinating the conference modalities, and facilitating the smooth flow of discussions. Victoria Ibezim-Ohaeri compiled the report of the conference proceedings, with inputs from the lead discussants. To download the full report of the e-conference, please click HERE! Moving forward, Spaces for Change will use this report as an advocacy tool, to intensify its awareness-creation and citizen engagement on the PIB, and the legislative processes, so as to ensure that the needs, perspectives, and expertise of all citizens, interest groups and stakeholders are taken into account.